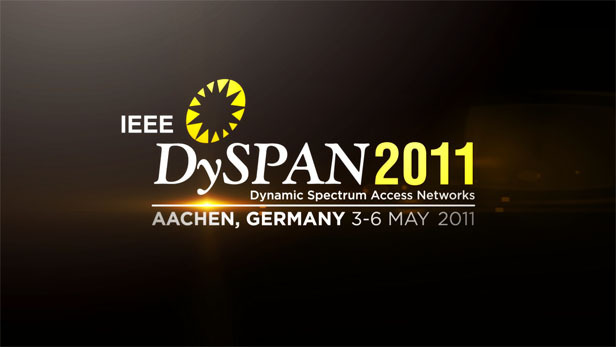 Welcome to IEEE DySpan 2011! - "Constructing Radio Environment Maps with Heterogeneous Spectrum Sensors", by V. Atanasovski et al. from the FARAMIR consortium. 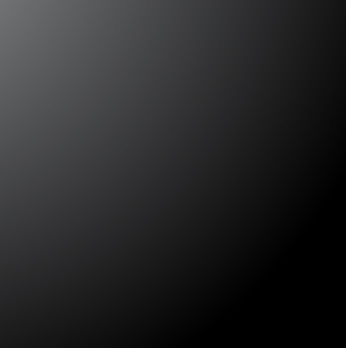 - Runner up: "TRUMP: Efficient Realization of PHY/MAC Protocols for Cognitive Radio Networks", by X. Zhang et al. See you next year in Bellevue!